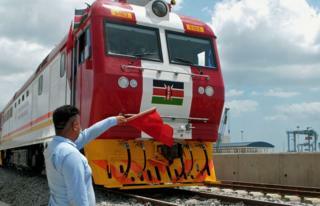 The $3bn Chinese-funded and operated railway line is Kenya's biggest infrastructure project since independence in 1963. The loss of an estimated $10,000 a day is almost a third of daily earnings from last year's passenger service. The project's viability has been repeatedly questioned, with critics pointing to the loss of about $100m in its first year of operation. 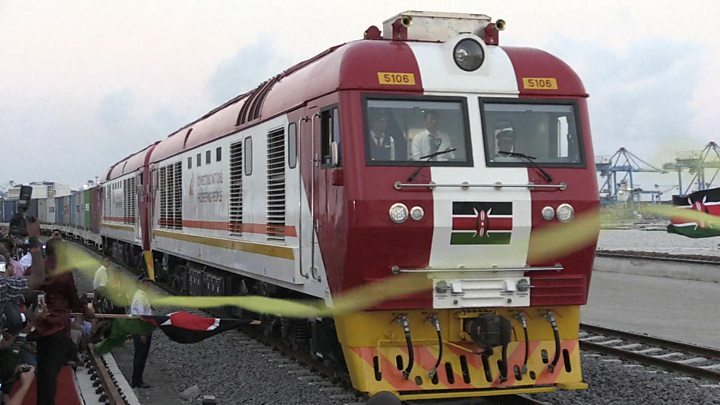 At its launch, President Uhuru Kenyatta hailed the new railway line as a new chapter in the East African state's history.